The Albert Square & St Stephen's Resident's Association is organising a clean up of the comunity, supported by Lambeth Council. Please do join in. The clean up will be centred around the Sculpture and the Church, but we can do the wider area too. Come with your ideas for the area - the Council will provide the tools - and skips for rubbish and green waste. Meet by the Sculpture at 10.00 - tell your friends. 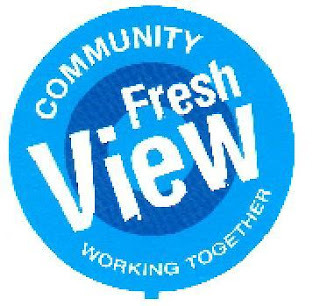 Supported by Lambeth Council as part of its Community Freshview scheme.